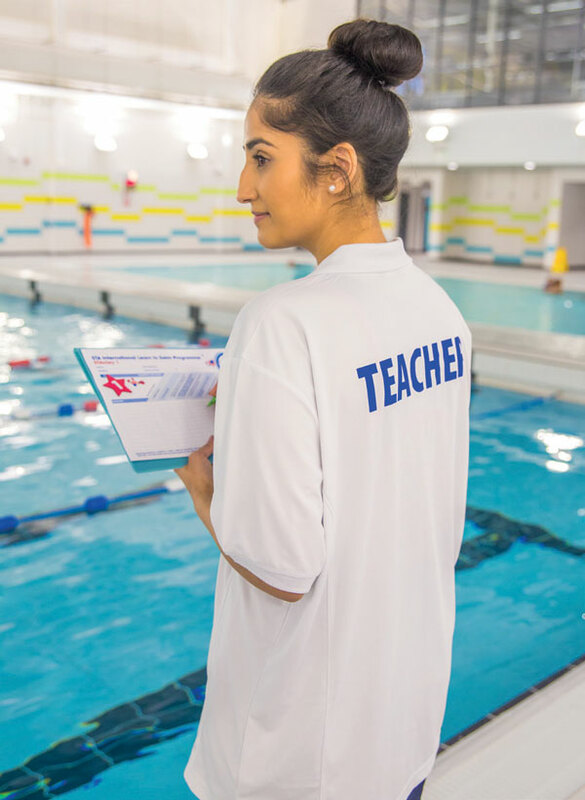 Looking for a swimming teacher to join your team? STA have partnered with Leisure Media (publisher of Leisure Opportunities magazine) to showcase the vast career opportunities within aquatics and the swimming sector. Together, they will drive to tackle the shortage of swimming teachers in the UK. The strategic partnership between both organisations will raise the profile of the sector as an optimum career choice and will actively engage with the right people, to ensure you have a qualified and confident team in your centre. Advertise your aquatic vacancy with Leisure Opportunities and receive a wide-reaching recruitment campaign, targeting the best candidates through every channel – print, web, social media and other digital communication platforms. As a valued client, you'll also receive a dedicated account manager who's committed to the success of your recruitment campaign and the support of a specialist response manager to drive the campaign for you.